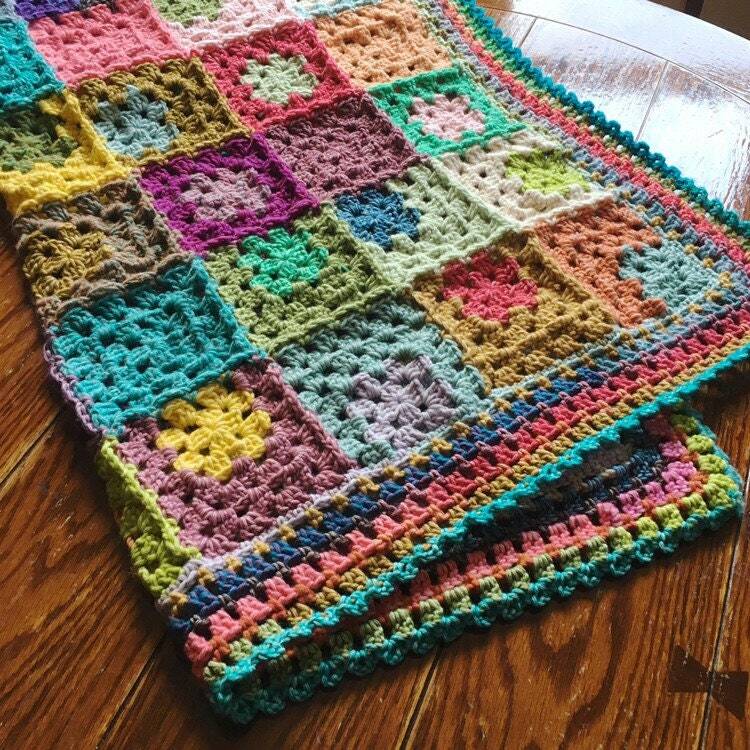 This listing includes 5 full blanket patterns! 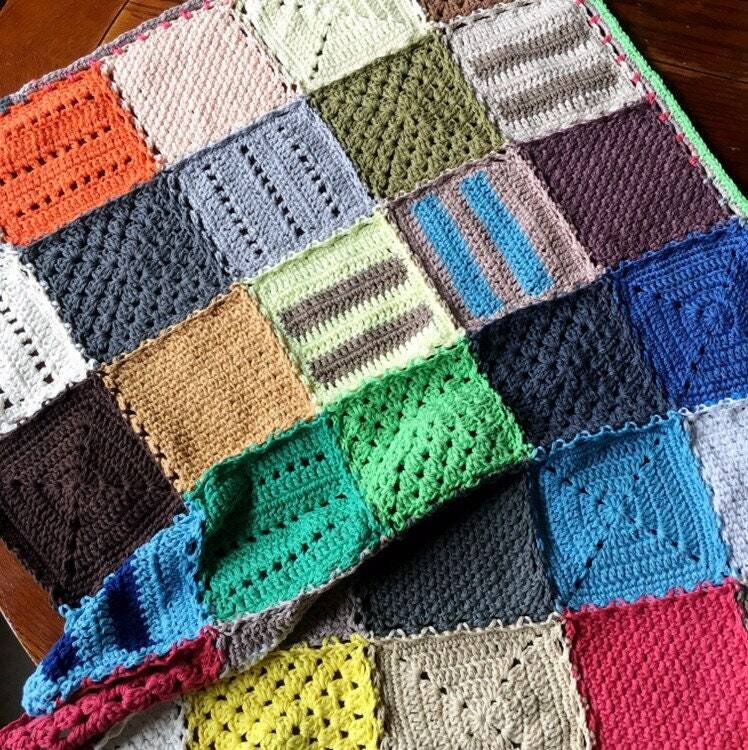 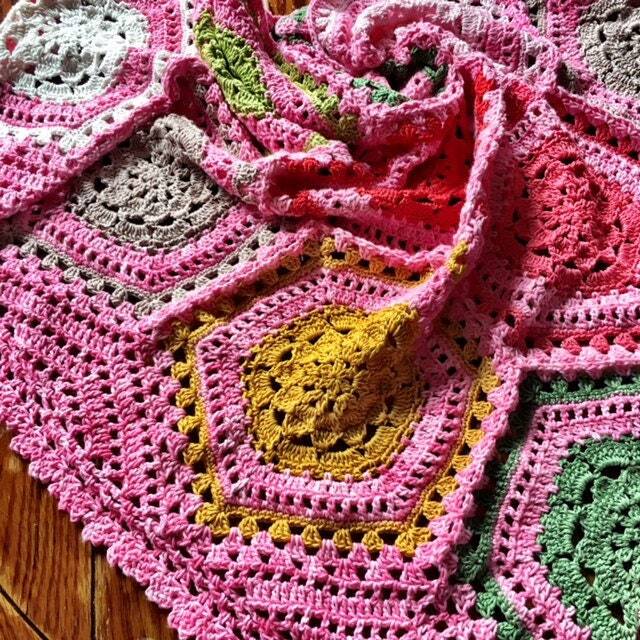 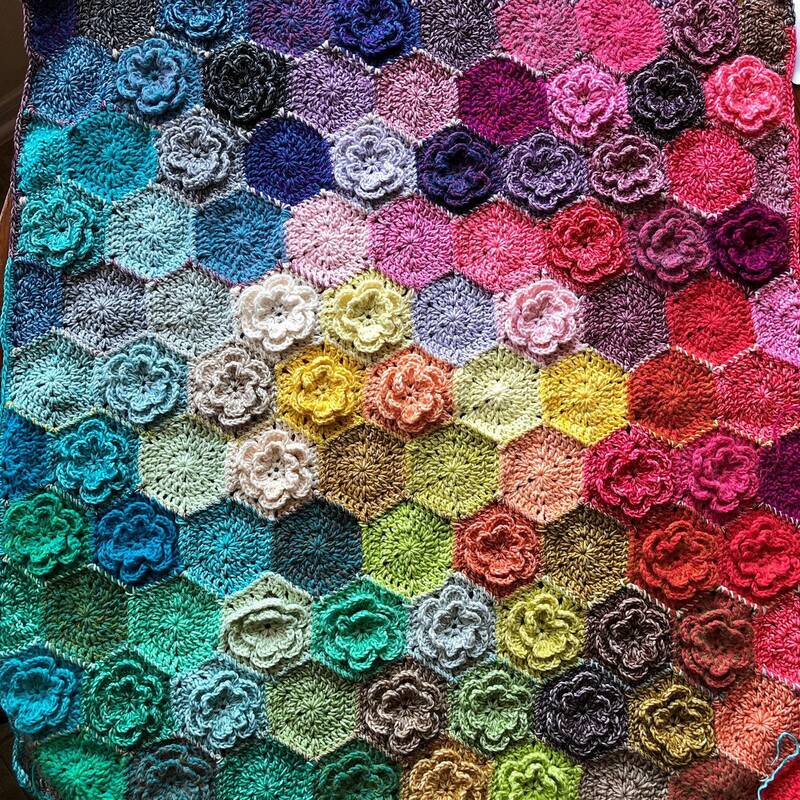 It's a blanket that is designed to help you relax your inner crochet meanie. 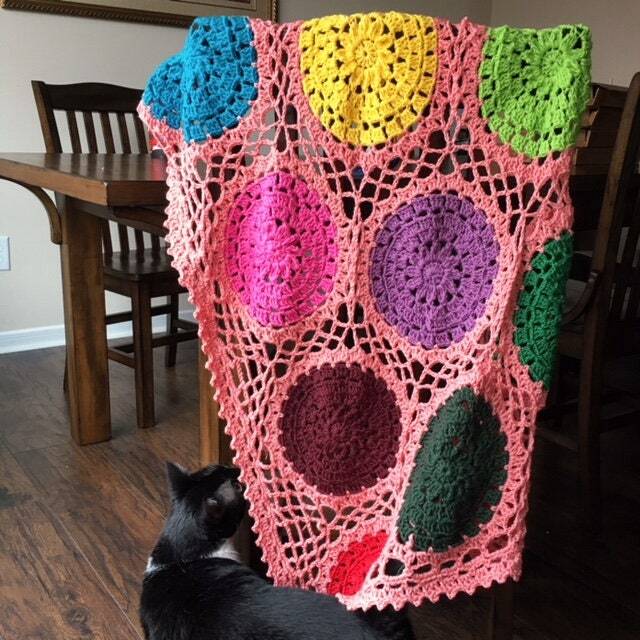 That voice telling you everything has to be symmetrical, or the colors have to be completely in harmony and aligned, or that everything must be perfect... You need a project that makes you feel more like an artist, and less like a crochet machine. 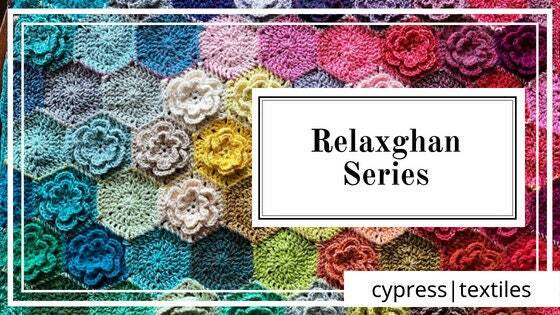 I released a new Relaxghan every month for six months from February to July.